�For everybody that has been trying to reach me on my phone, on WhatsApp or whatever, emmm, I have decided to go phoneless for next month, just so I can finish up my album. I need to focus.. So if you are trying to reach me ! call Lati! !,� Davido said. Braxton�s interest to feature on the album was indicated in a comment on Efe Ogbeni�s Instagram page. 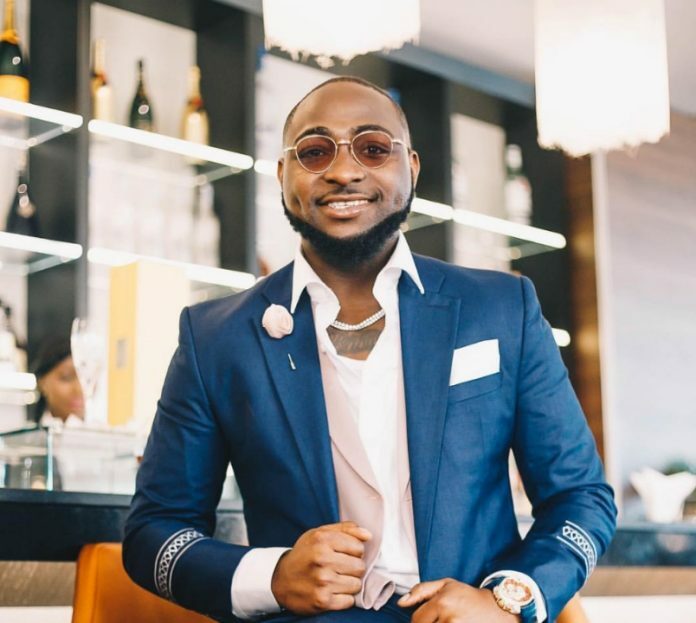 Efe who is Davido�s manager had shared a photo with his artiste as he updated fans about progress on the album.